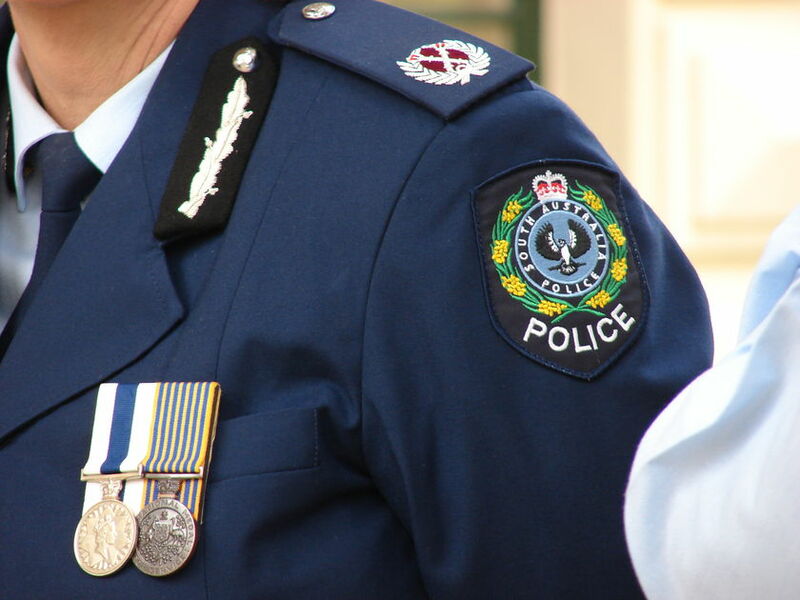 Australian Federal Police’s high-tech collection and capability manager, Grant Edwards, expressed that the mutual legal assistance treaty with the US is outdated and not designed to allow for a rapid response to online crime. And that Facebook, the world’s biggest social network, hasn’t been helpful with the push. A revised treaty, supported by the AFP, is necessary to speed up the actioning of the police’s right to obtain information about online crime using a warrant on Facebook, which is head-quartered in the United States. Currently, the AFP is still required to undergo a long, tedious legal process in order to use US law enforcement to force Facebook to respond. “We don’t hold back with letting them know our disappointment in [their lack of] evidentiary data retention.” He said the police had complained to the social-networking site, and that it will now move to fix data-retention policies for profiles suspected to be used by pedophiles. In news reported earlier this week, the social network claims to have been blocking 20,000 children on Facebook each day. Mozelle Thompson, Facebook’s chief privacy adviser, said that the social networking site would soon be hiring a cybersafety expert to be based in Australia to deal with local complaints and issues. The AFP will also dramatically increase the capacity of the Global Virtual Taskforce to combat online paedophilia to include more than 100 law enforcement units.